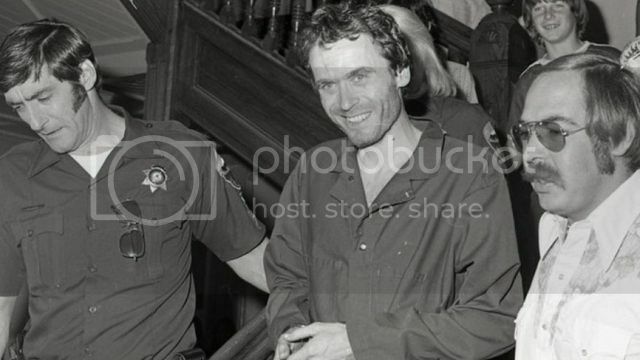 A Washington state contractor said his workers remodeling Ted Bundy’s childhood home experienced a handful of strange occurrences during their time at the house. Casey Clopton, the contractor, told The News Tribune that a plea for help appeared on a window as his crew worked in the basement and heavy furniture mysteriously toppled over. “I’m not one to believe a lot of this stuff, but this house made me a believer,” Clopton told the paper in an interview that ran Monday. Bundy was born in Vermont. In 1955, when he was 9 years old, his family moved into the Tacoma home. He grew up to be one of the most notorious serial killers in history. He had been linked to disappearance of an 8-year-old girl when he was 14, but denied killing her. The paper reported there was no evidence he committed any crimes in the home. 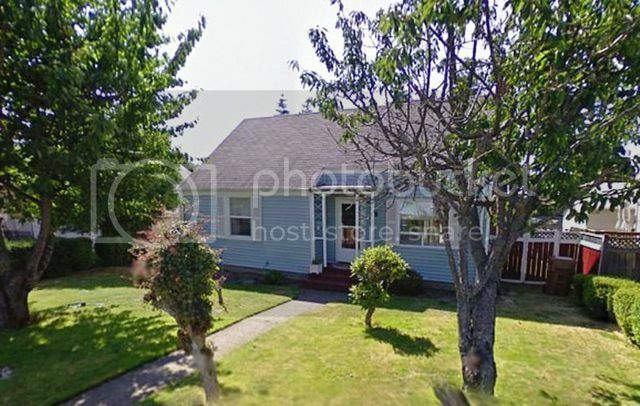 David Truong bought the house in September with the intention of redoing it and flipping it for a higher price. The News Tribune reported that neither Truong nor the real estate broker knew the house’s history. Clopton said he first visited the home in October and brought his 11-year-old daughter along with him. He said that his daughter got an eerie feeling about the home and started to cry. “She said she felt weird. She didn’t like it there,” he said. When Clopton returned with a few workers the next week, one crew member got the same uncomfortable feeling. He said there was one time they re-entered the house, which had been locked, to find that every cabinet was open. He said one worker spotted the words “Help me” scrawled across a basement window and while the crew was working downstairs they heard a dresser in the upstairs hallway fall. Cellphone and other electronics would also occasionally get unplugged and immediately die. Clopton said he started to ask neighbors about the house and learned that the Bundy family had once lived there. Clopton said he called two pastors to bless the house and even wrote a Bible verse on the wall. There are no humans (now dead) in that house or property area. No dead humans calling out for help. No dead humans begging for you to notice them, and "help them" to the light. Wow! That sounds like a haunted house for sure. It reminds me of that Amityville horror house that is possessed by evil spirits. Who is this Ted Bundy guy anyway? Isn't he in the show married with children? I never heard of him. Is he still alive? He must have killed some people in his old house if their ghosts are still there haunting it. The police should investigate and find out. They probably don't care about ghosts tho. I'll investigate it if they don't want to. "Isn't he in the show married with children?" Ha! No, that's Al Bundy! Ted was a cold-hearted serial killer who was executed. I knew it was some kind of Bundy. It's good they executed him. I hope it's not his ghost hanging around in that haunted house. Seriel killers don't deserve to become ghosts.